I imagine what that must have been like for Daniel. Who were these Rodeo guys? What business did they have making a carbon fiber bicycle fork? How could Daniel know if the fork was any good or not or if we would be around in the future if he had any issues with this brand new product? My conclusion: Daniel took a huge leap of faith buying that first fork and to me that is always something that I will remember and appreciate. “The design of this fork is very blunt and not very elegant”. I probably blushed, embarrassed, when I read that input. I don’t take criticism particularly well. He did have a point though. The Spork 1.x is a blunt object. I can’t actually think of another fork in all bicycles that has an intentionally blunt leading edge and here we were with our first ever fork challenging the norm and making something that is admittedly somewhat awkward looking at first glance. But I had a reply for Daniel’s critique. “The fork’s shape is blunt on purpose”. I said. “I would rather make something ugly than something forgettable” I said. Design is subjective. Beauty is subjective. Something that is ugly can be beautiful for reasons beyond shape. Now that years have passed since Spork 1.0 was released I have to confess that I’ve totally fallen in love with the fork and I’ve lost all aesthetic objectivity. Spork represents so much for Rodeo. 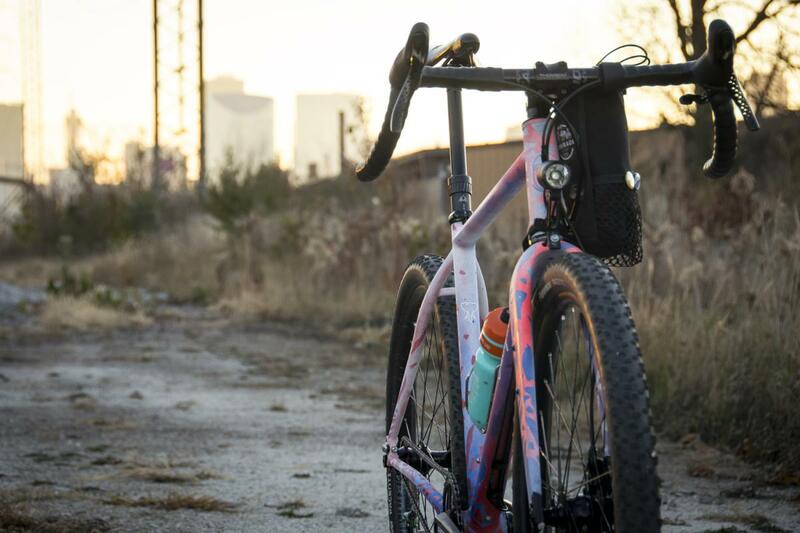 We made it for ourselves but it took on a life of its own and became a point of connection that we have with other bike builders and with customers that would otherwise never own a Rodeo product. In that sense Spork might just be our most important product, an ambassador product for our brand to the industry and community at large. 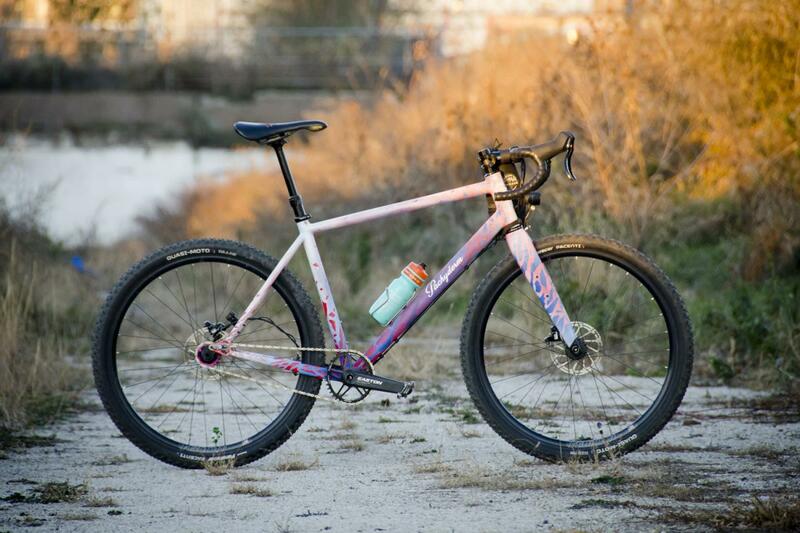 Of course we benefit from selling the fork independently, but by selling it to other builders we also removed a unique selling proposition from our own bikes. We gained more than sales from Spork 1, we also gained valuable real world feedback on how to make the fork better over time. 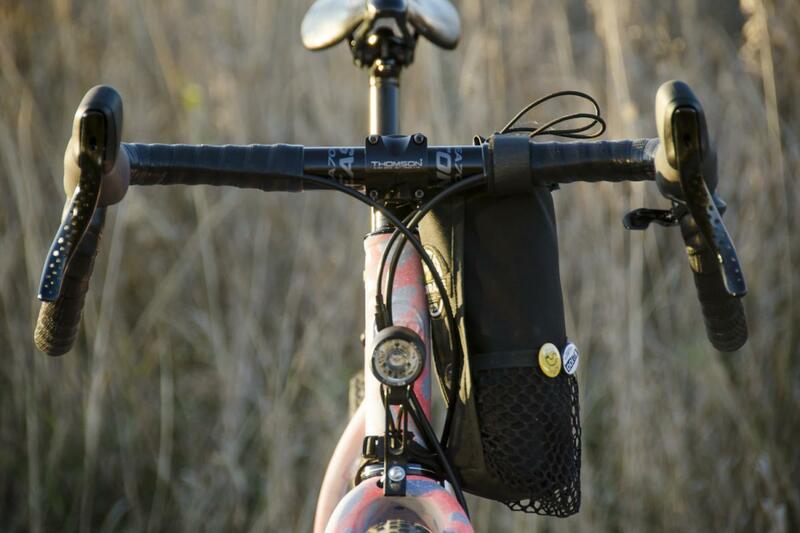 Spork 1.1 added the 2nd mid leg eyelet for more mounting options. Spork 1.2 added the internal dynamo routing features to the fork for people mounting dynamo lights or charging GPS devices. 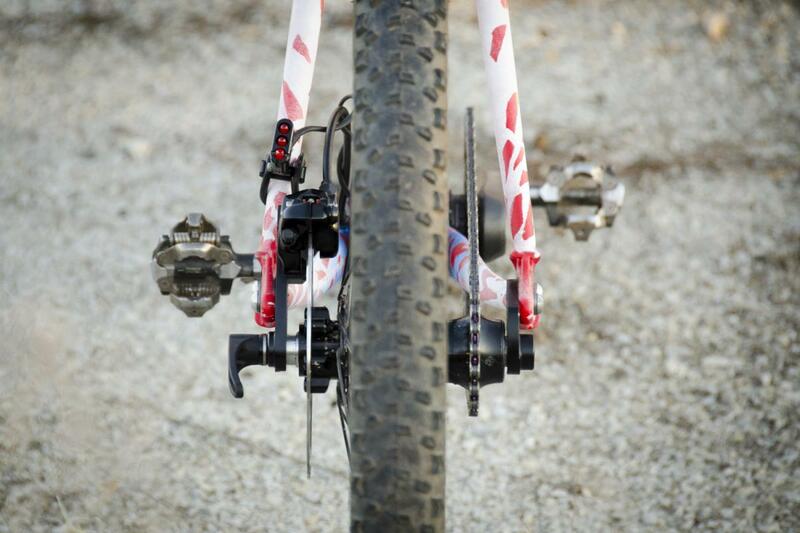 Along the way we also revised our axle specs and added a 12mm axle option to the fork to the mix. Both of those changes were also based on community or builder input. We received a lot of other notes along the way as well. Some rack configurations are difficult to mount on the 1.X Sporks. 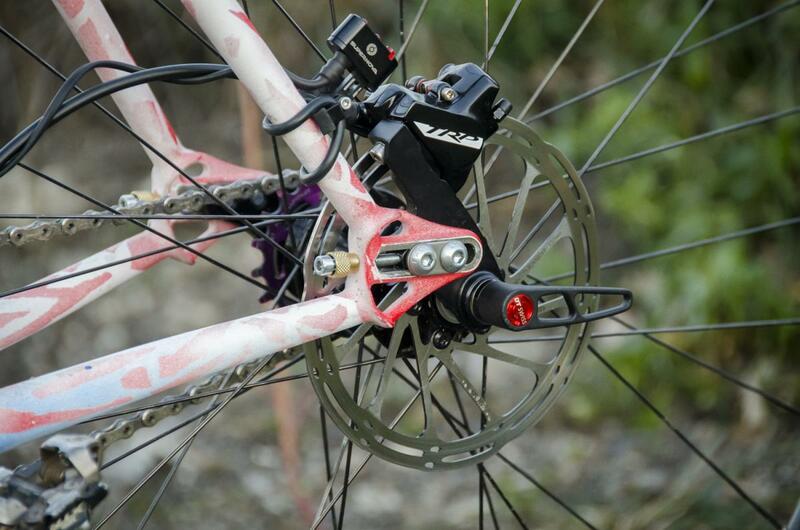 Some mechanical disc brakes needed a different angle of approach for the brake housing. Some people wanted legacy QR axles. Some people wanted more offset. A lot of people wanted more clearance for fenders. Even more people wanted clearance for bigger tires. As the requests came in over time we knew that we would need to radically iterate the fork in order to accommodate some of the big requests. It no longer made sense to keep pushing Spork 1 into being more and more. We liked Spork 1 and still do. It was time to develop a new fork, and additional fork that expands the capabilities of the Spork brand. Spork 2.0 was born September 2017. I can’t remember exactly what put me over the edge on finally starting new drawings. It may have something to do with the fact that we’d had a breakthrough with Flaanimal 3.0 sales and for the first time ever we had capital to reinvest. Whatever it was I knew that developing the fork would not be quick or easy and that seeds sewn in September 2017 would turn into fruit in 2018 or 2019. Here we are then. November 2018. Let’s do this. Daniel made the original Pachyderm Krusher in the spring training rides and country side exploring. 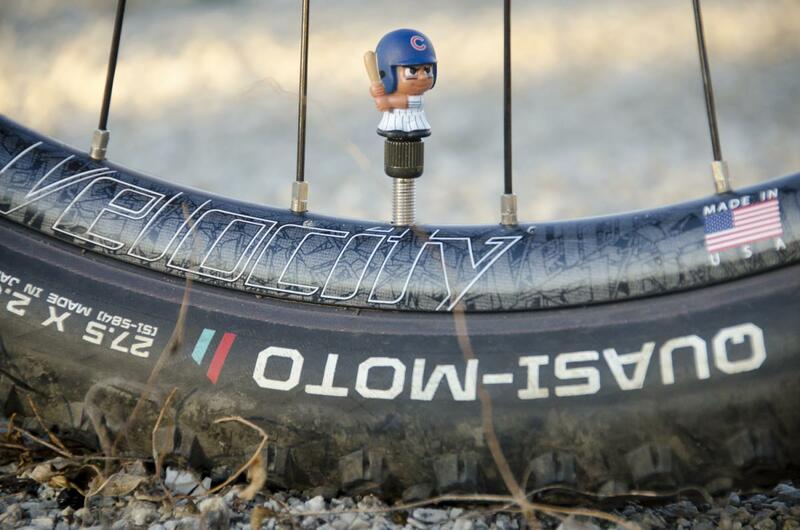 It was made for fat tire road and gravel. 2.0 would explore further into the off road spectrum. 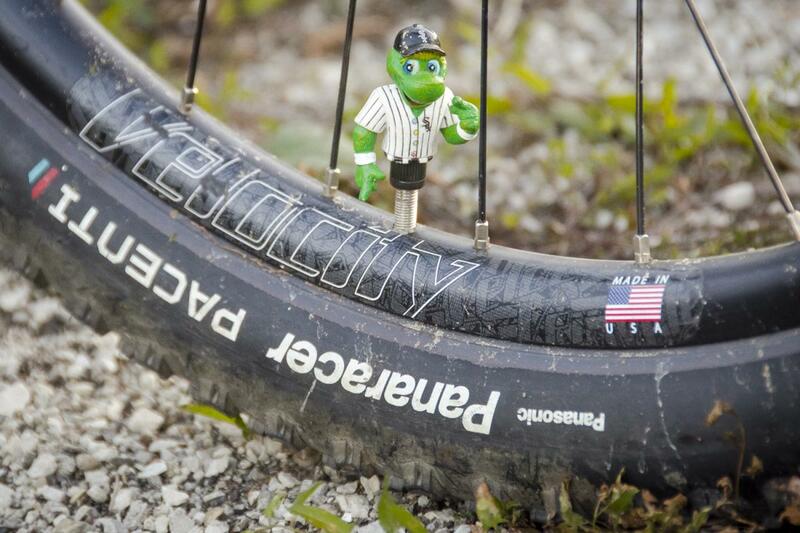 100-200 mile gravel events, river trails, and IMBA style single track riding. 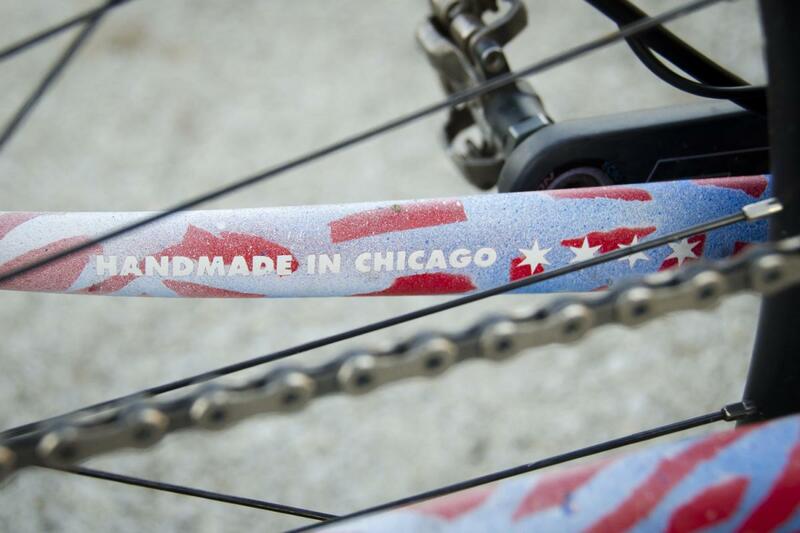 Daniel started his 2.0 build with a ground up bike fit at Velosmith in Chicago. Instead of fitting himself on his own bike he turned to a trusted expert in the community for advise. He was looking for a fit that gave him comfort and stability for the long haul. They tilted his saddle down ~10mm and forward ~5mm from previous self fit. They added shims in shoes for improved feel. Getting the ergonomics right ensured a solid foundation for the rest of the fit. 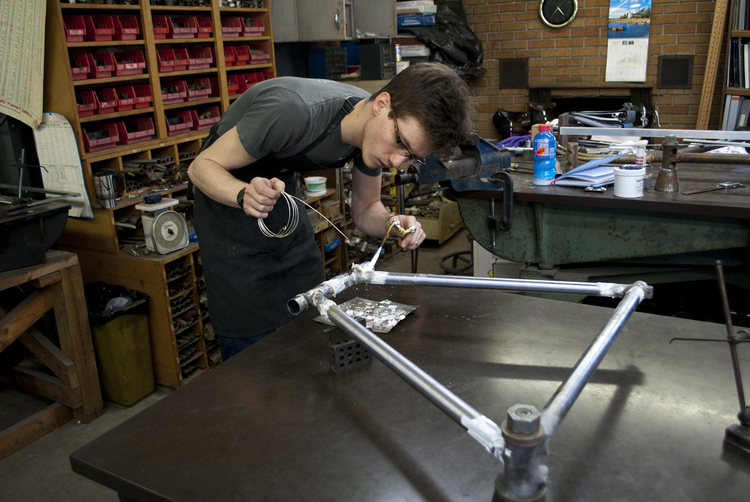 Efforts were then applied for frame geometry with stability as a priority. Taking the numbers from P Krush 1.0 as a starting point they opted for a shorter 90mm stem and slackened the head tube angle to 69.5, effectively changing the wheelbase from 1045 -> 1108. That was 63mm 2.5” further out 6% longer wheel base than the 1.0 bike. Daniel didn’t want to stick with status quo he wanted to experiment. He waned to maintain an endurance road fit but find a with a little bit more insurance for gnar. With Krusher 2.0 being built for bigger conditions a bigger fork would naturally be needed. Spork 1.2 maxes out at a 47mm 650b tire. 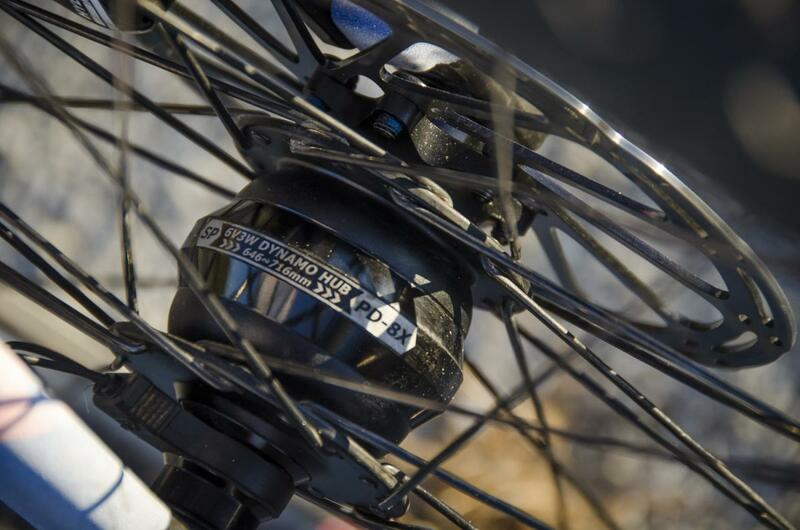 Spork 2.0 maxes out in the 2.1″ – 2.2″ range with no changes to the 396 axle to crown height of the 1.0 fork. 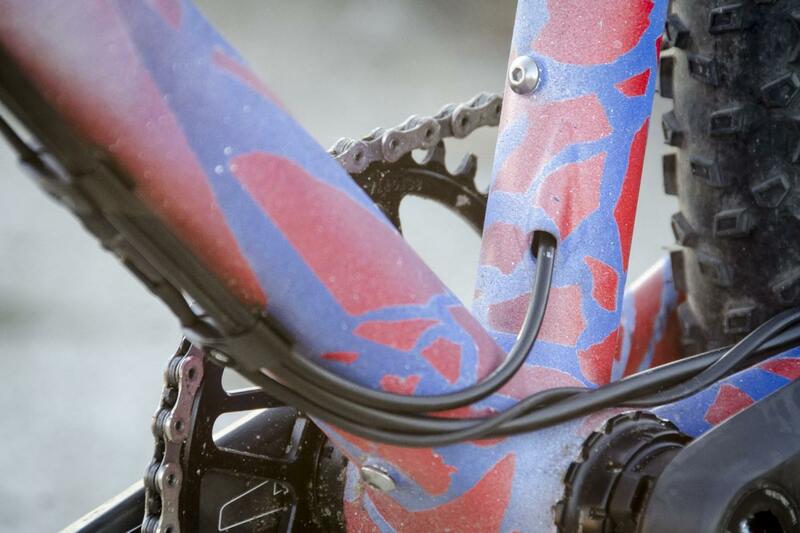 When designing this fork we wanted to make sure it stayed compatible with as many framesets as possible. 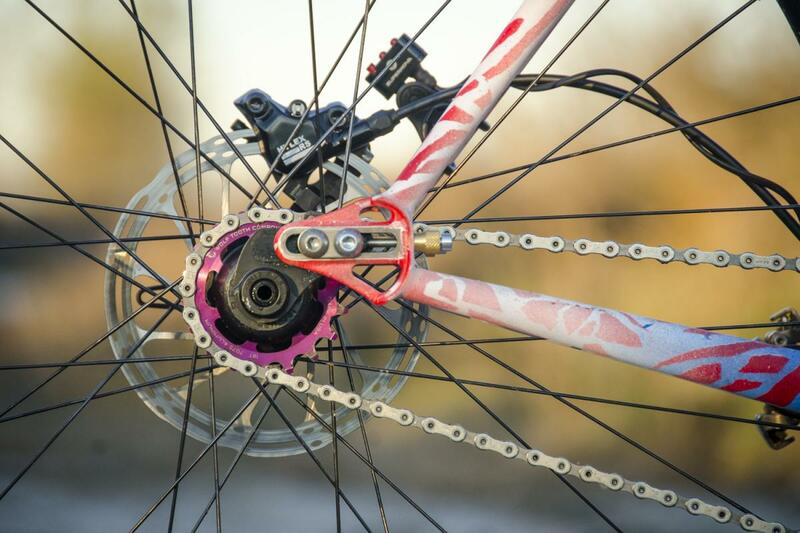 Extending the axle to crown length for more clearance wasn’t an option but tighter design and construction of the fork crown area compared to the 1.2 fork allowed us to increase tire clearance without increasing any of the fork’s core geometry. We also kept the offset of 2.0 at the same 45mm rake as 1.2. 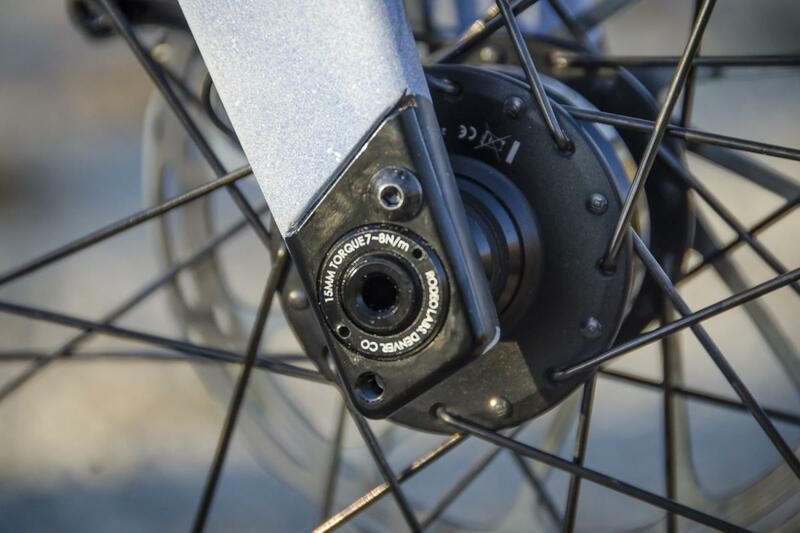 This means anyone who runs the 1.2 fork or any frame designed around that geometry can move to a 2.0 fork with no changes to the bike’s geometry or handling. There was never any discussion about whether or not to retain the dynamo features on Spork 2.0 but due to the fork’s lower profile crown area we made the dynamo port offset instead of centered above the headlight. 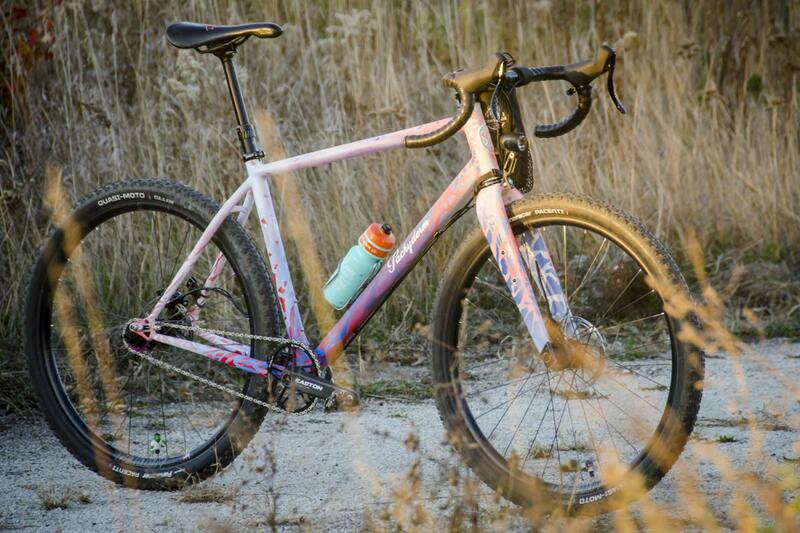 Back to the Krusher: Another MTB adoption for the bike was dropper post capabilities. 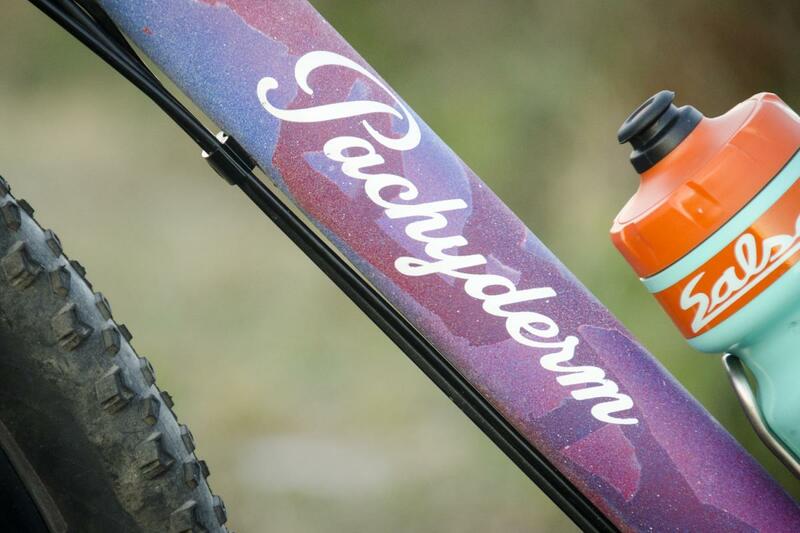 Daniel went with a PNW 150mm 31.6 dropper post for reliable fun. 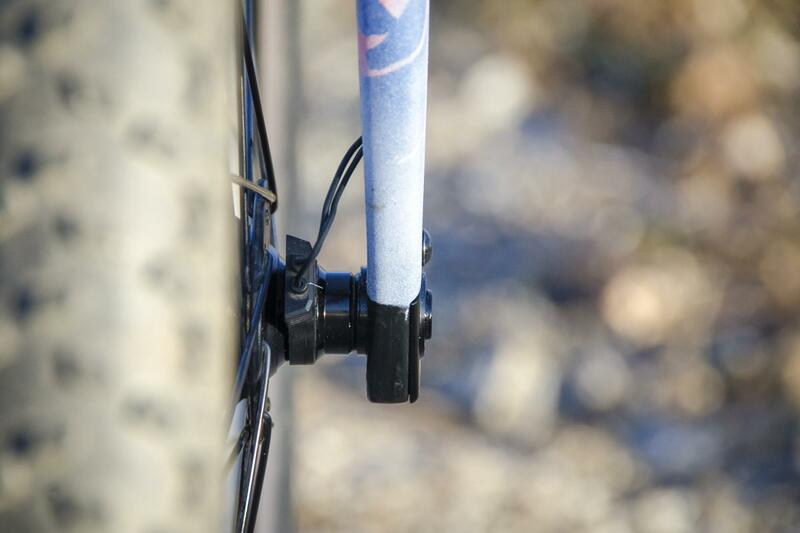 PNW makes an optional drop bar lever that fits inside the drops for good dropper ergonomics. and a reassuring feel. Daniel notes flawless performance in limited use thus far. 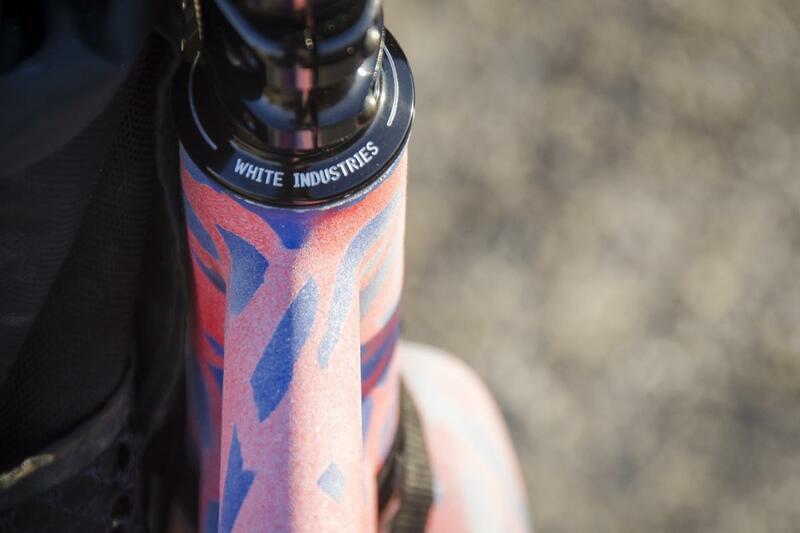 The dropper specs required a large 35mm seat tube with machined collar for strength and solid fit tolerance on dropper. Daniel used Columbus Spirit HSS for the downtube, Columbus Max Bi-oval for the top tube, and a Tru-Temper Ox Platinum MTB rear end. A T47 bottom bracket shell was specced for reliable performance and power delivery. 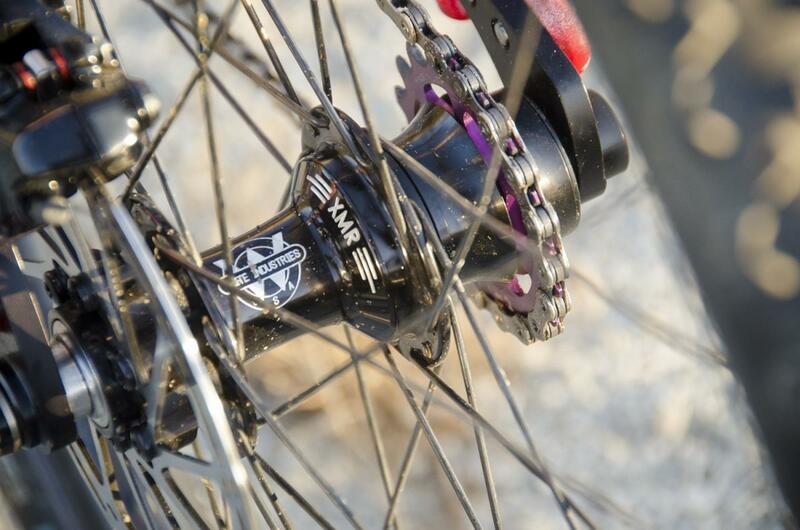 Daniel went with White Industries rear hub and 44mm White Industries headset for some no-nonsense made in USA goodness. 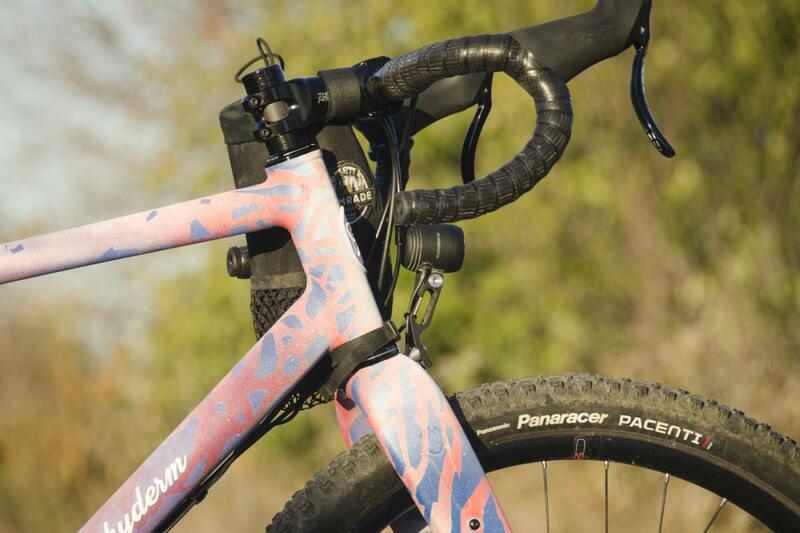 Krusher 2.0 features Paragon Machine Works sliders which allow chain length tuning for single speed. Most riding and racing Daniel does is done single speed, and slider dropouts are nearly a necessary option on all Pachyderms moving forward. Tire valve covers courtesy Crud Caps. 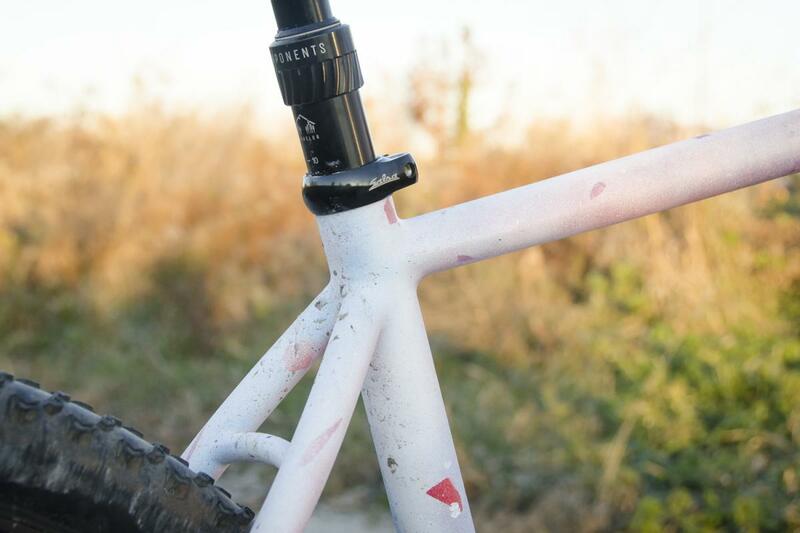 Daniel painted this frame with Spray.Bike paints and used a reversed out red white and blue fade in two directions across the frame and fork. 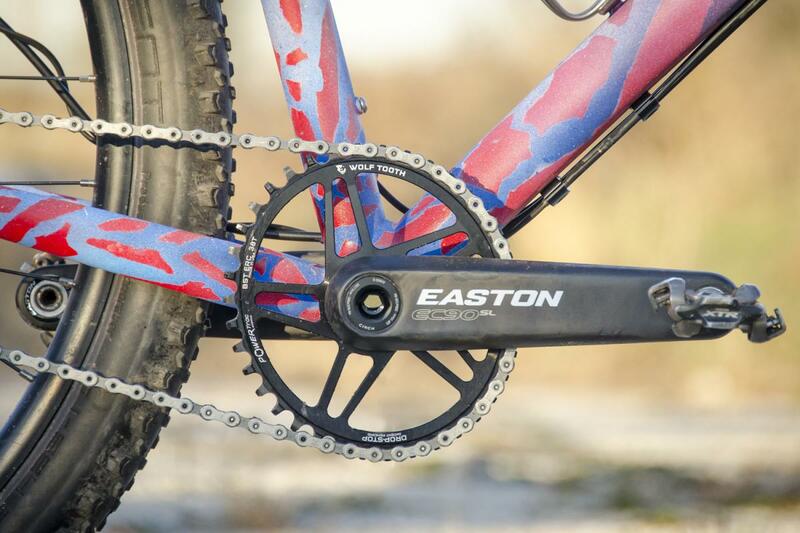 For the drivetrain Daniel used a Blunt SS Wide rear cog combined with a Wolf Tooth oval chainring mated to Easton EC90SL cranks. Easton EA70 AX bars provide 12 degrees of flare for added control and leverage in the drops. 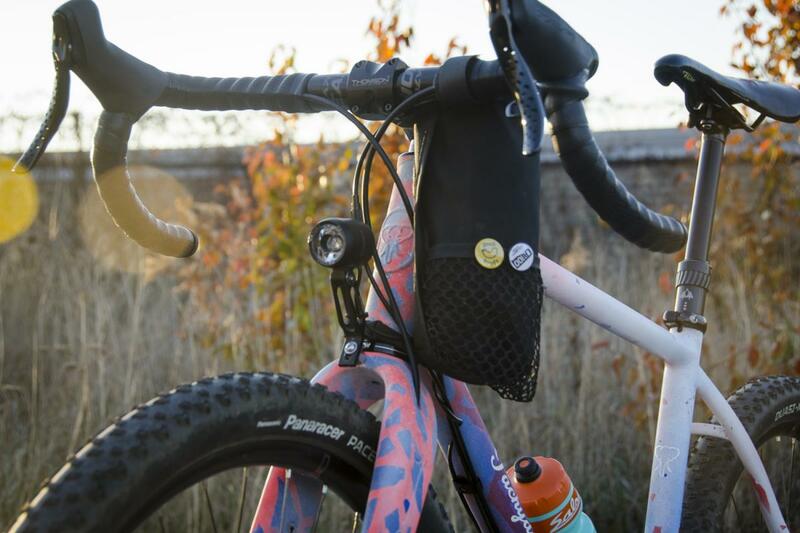 Spork 1.2 was the first Road Plus / Gravel fork available on the third party market that integrated the wiring for hub powered dynamo headlights and 2.0 continues that tradition. 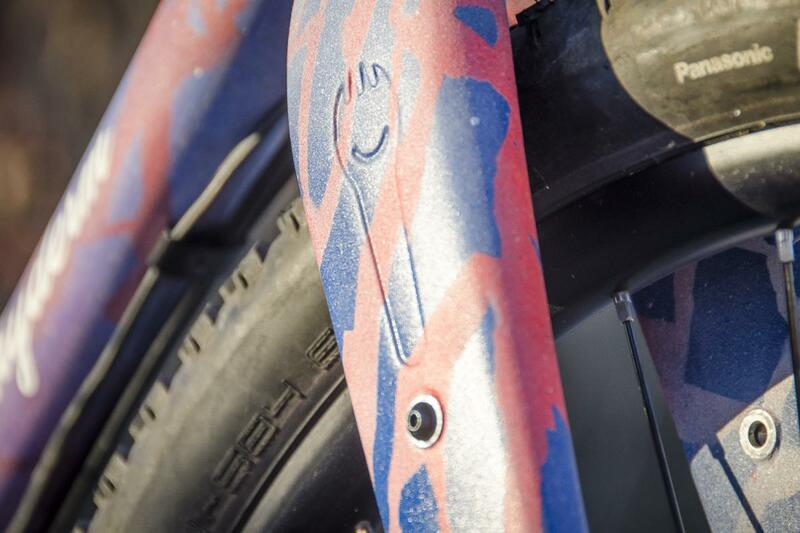 The Pachyderm wove those features into the build using a Shutter Precision dynamo hub mated to a E3 Supernova hub powered headlight and tail light. And there it is! 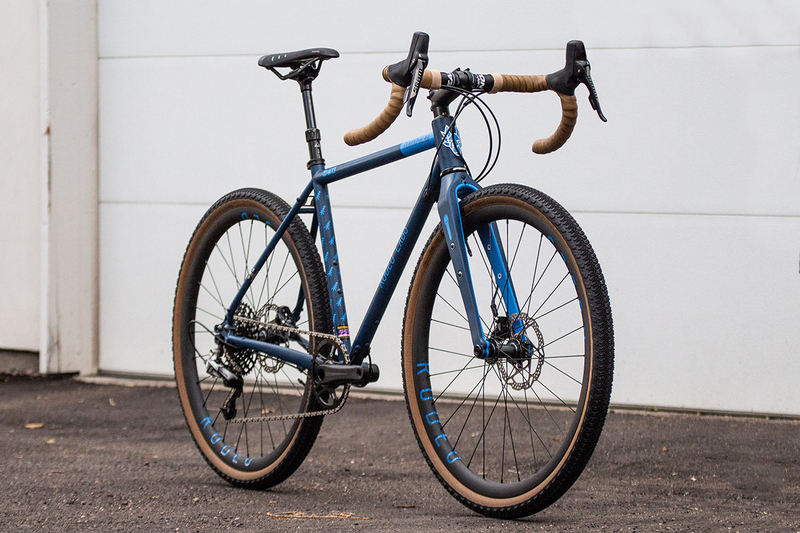 The first of four builder bikes that we’ll be posting this week leading up to the release of Spork 2.0. 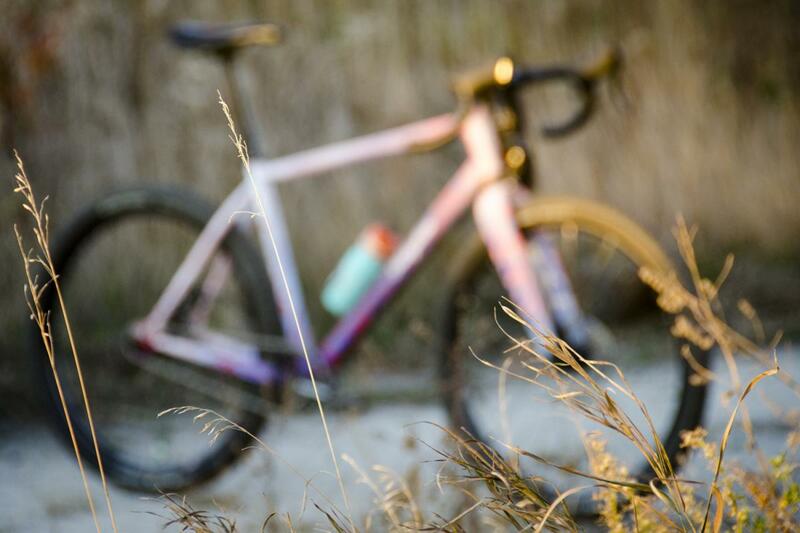 Thanks to Daniel for allowing us to feature his bike as a beautiful and ingenious platform for the debut. A final note for now on Spork 2.0: The design is much more rounded this time around. I have no regrets on the design of Spork 1, but the purpose of the squareish design language on the first fork was no longer necessary on 2.0. The Spork was design was unmistakable without a logo, mission accomplished. For 2.0 we came at the challenge of separating our fork from the crowd from a different angle. 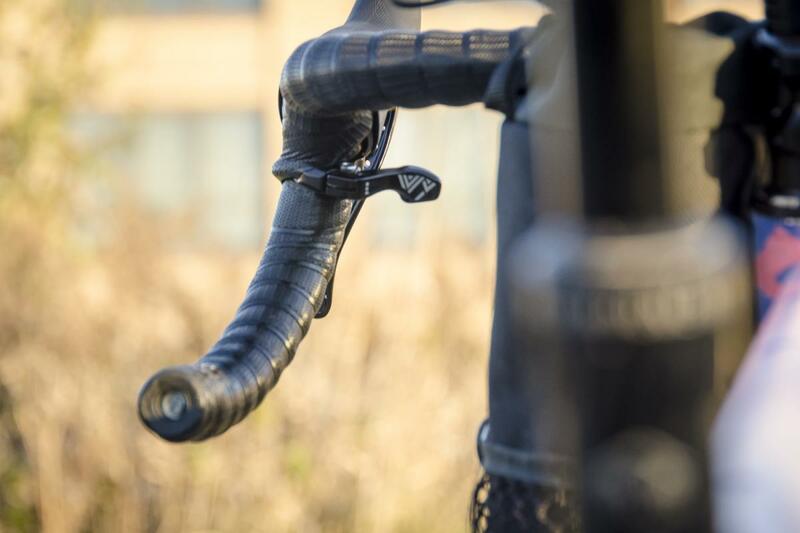 On Spork 2.0 we debossed our logo directly into the carbon construction of the fork. No matter how the fork is painted or finished this fork is unmistakably Spork. The decision to deboss the logo might be polarizing to some much in the same way the blunt design of the original fork was but to us our logo a statement of pride, humor, and the uniqueness of our brand. Our logo is essential to the design and spirit of the product. A Rodeo Spork is a Rodeo Spork, take it or leave it. It cannot help but be what it is.